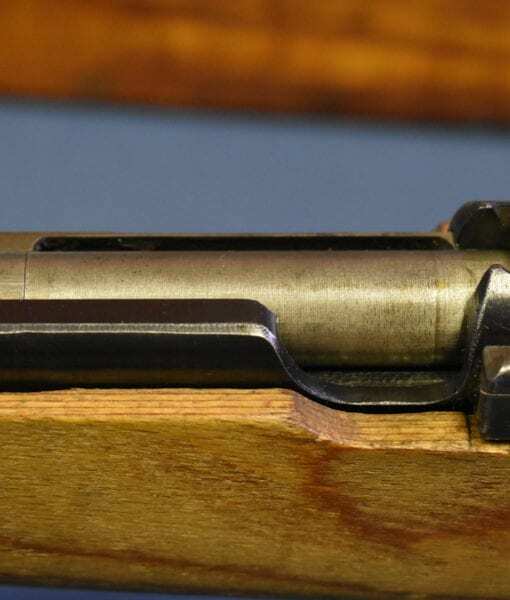 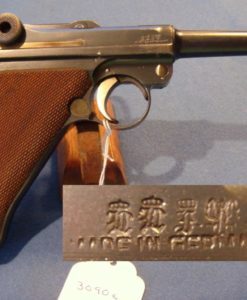 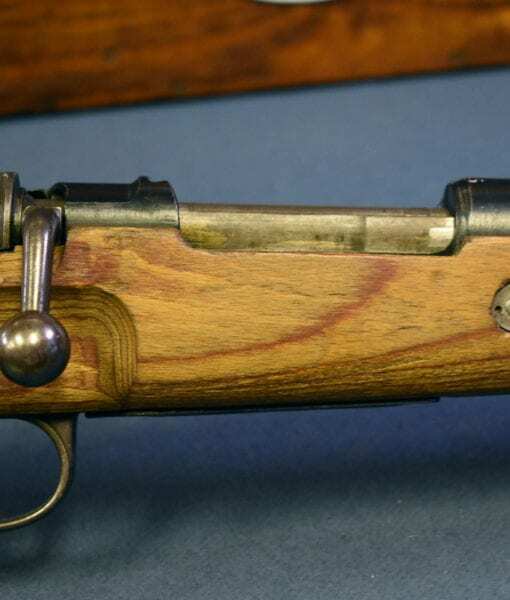 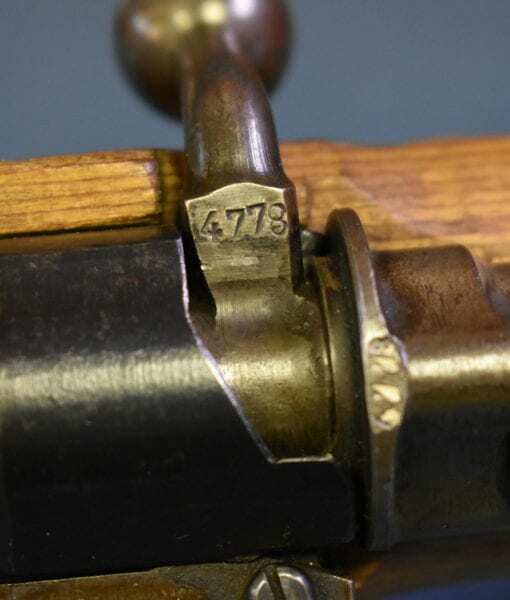 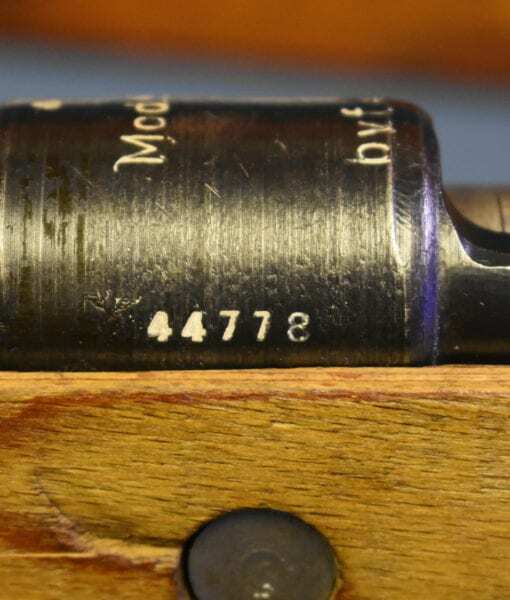 SOLD EXCEPTIONAL MAUSER K98k byf45 FULL KRIEGSMODELL…..MINT CRISP!!! 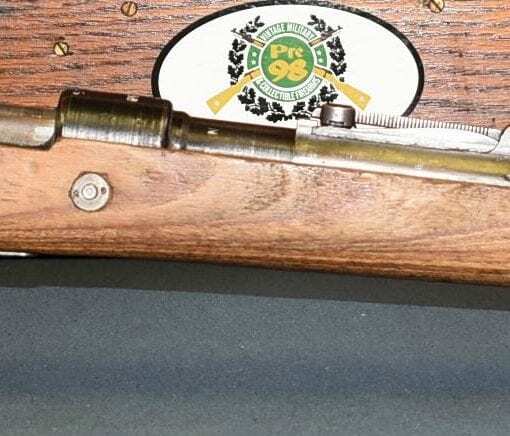 IN MINT ALL MATCHING STUNNING CONDITION, WE HAVE A TOP EXAMPLE OF A VERY RARE AND HARD TO FIND MAUSER OBERNDORF MADE byf45 CODED MAUSER K98k RIFLE. 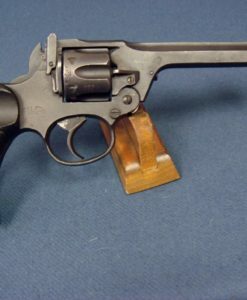 THIS IS THE LATE WAR FULL KRIEGSMODELL VARIANT, WITH NO BAYONET LUG OR CLEANING ROD. 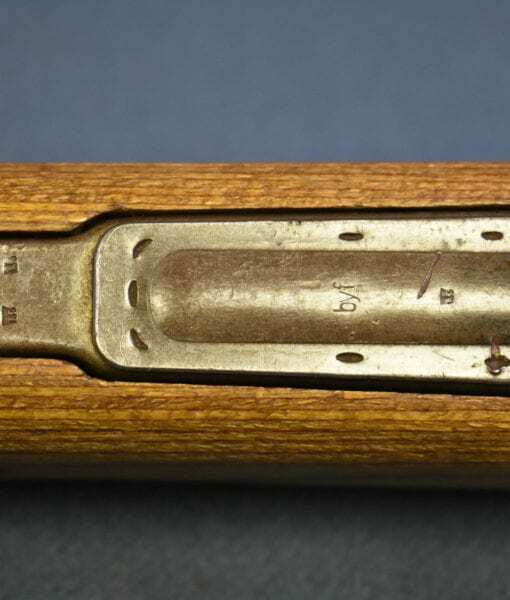 100% CORRECT AND ALL MATCHING, WITH AN UN SANDED UN TOUCHED SOLID WALNUT ROUGHLY MADE STOCK WITH VERY CRISP SHARP CARTOUCHES. 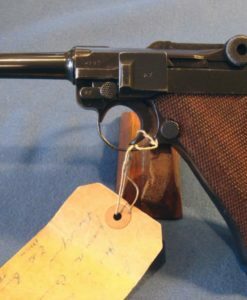 THE CHATTER MARKS ON THE STOCK WILL DRIVE COLLECTORS INTO A FIT OF FRENZY. 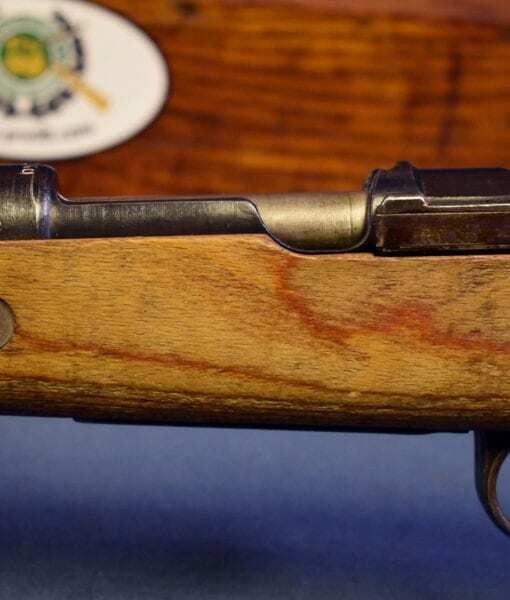 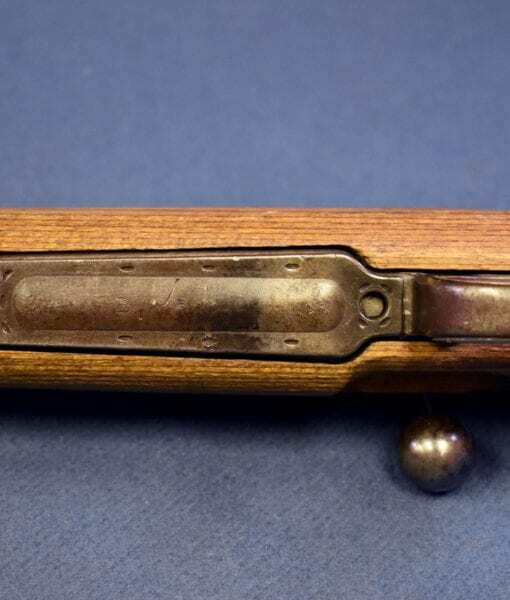 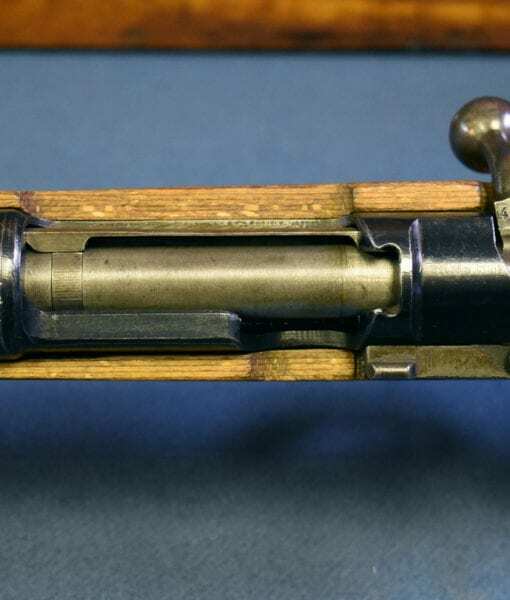 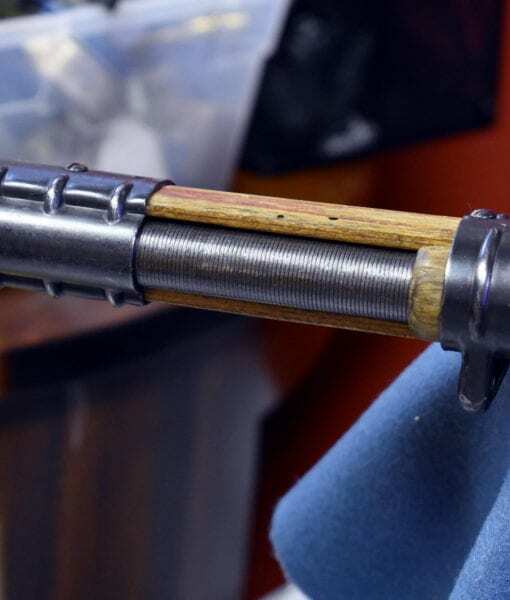 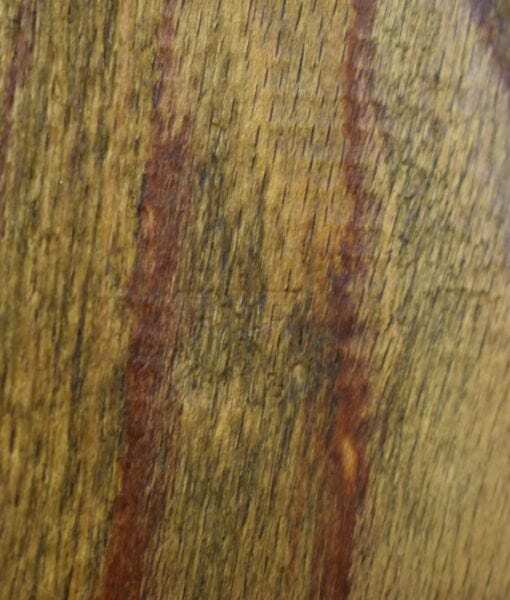 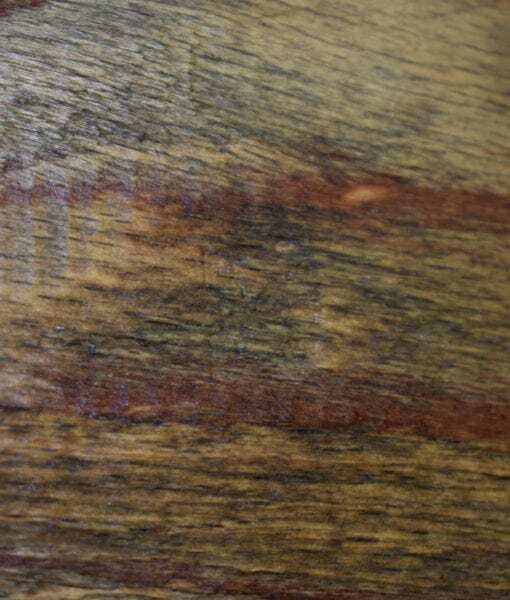 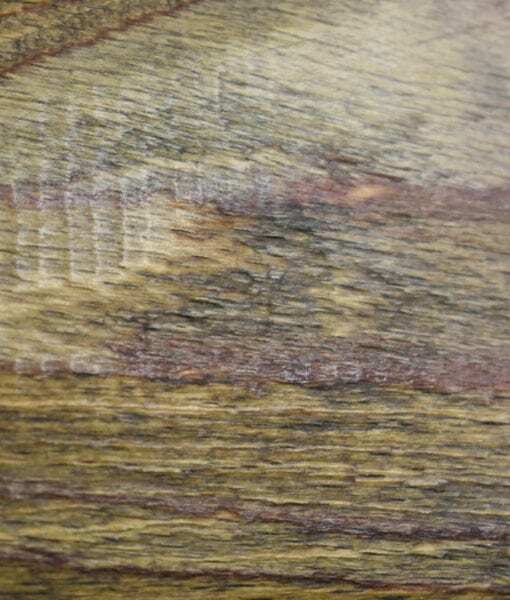 THE RIFLE HAS A MIX OF BLUED AND PHOSPHATE PARTS. 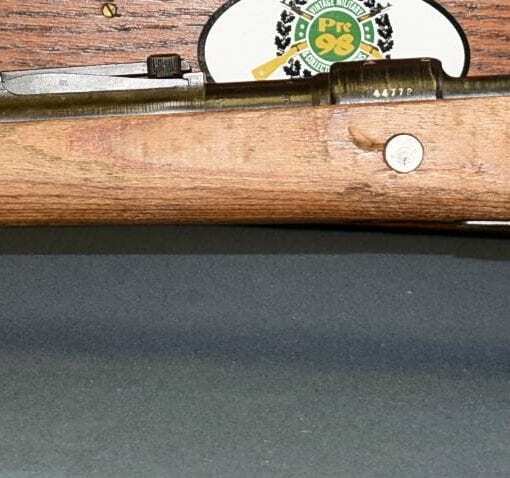 THIS RIFLE IS IN THE byf45 NO LETTER BLOCK RANGE AND WAS MADE IN FEBRUARY OF 1945. 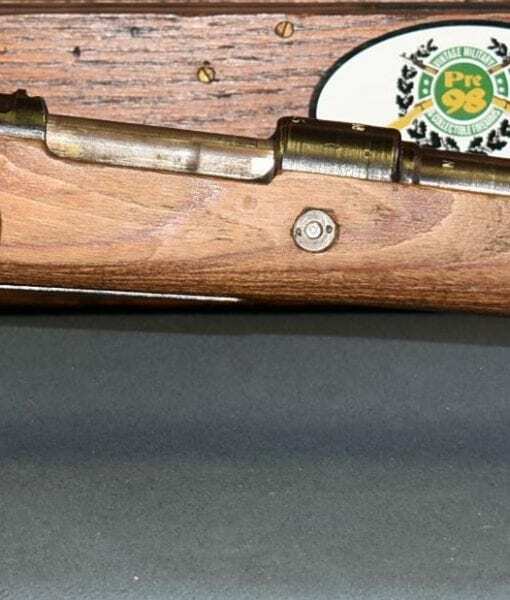 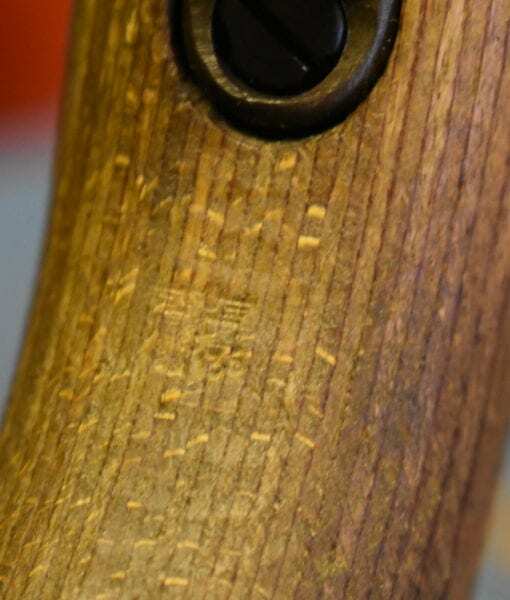 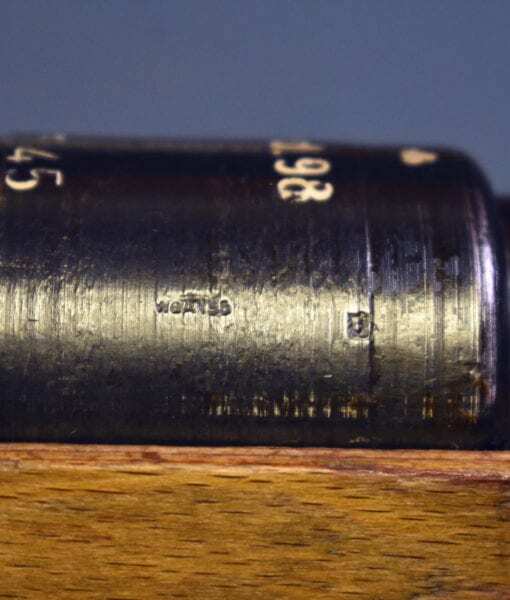 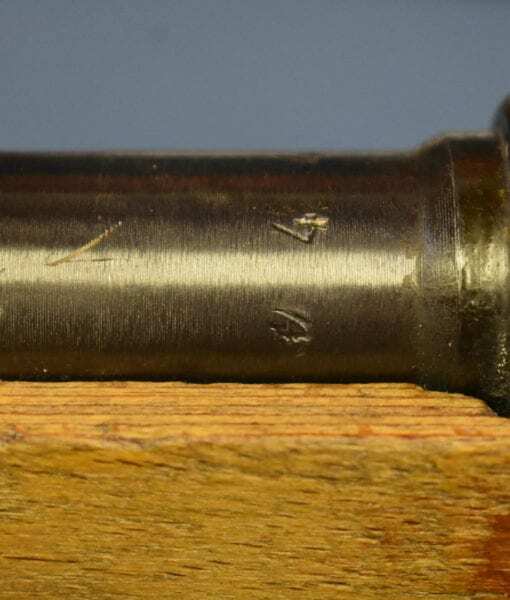 THIS IS AN EXCEPTIONAL CONDITION EXAMPLE OF A LATE WAR FULL KRIEGSMODELL 98K MAUSER, IN A VERY HARD TO FIND CODE. 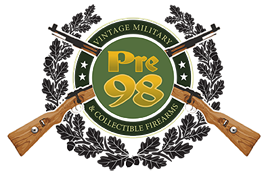 IF YOU COLLECT 98K’S THIS IS A MUST HAVE RIFLE FOR YOUR COLLECTION. 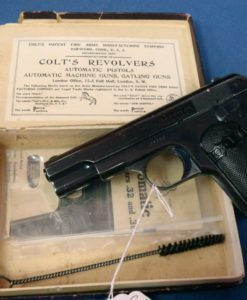 THIS WAS JUST FOUND DOWN IN TEXAS. 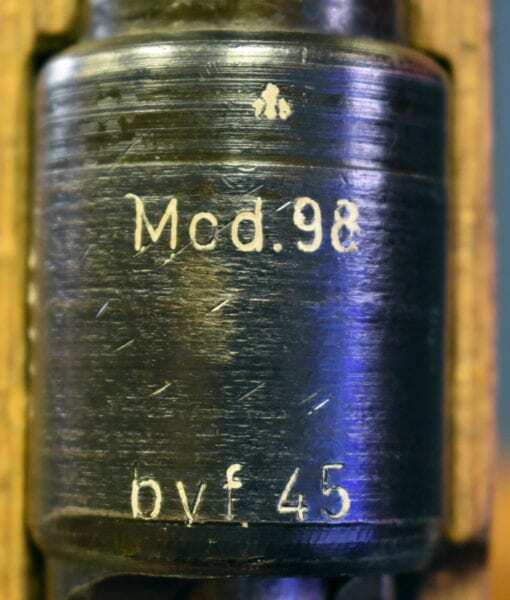 byf 45’S ARE TOUGH TO FIND AND YOU NEVER EVER SEE THEM THIS PRISTINE!